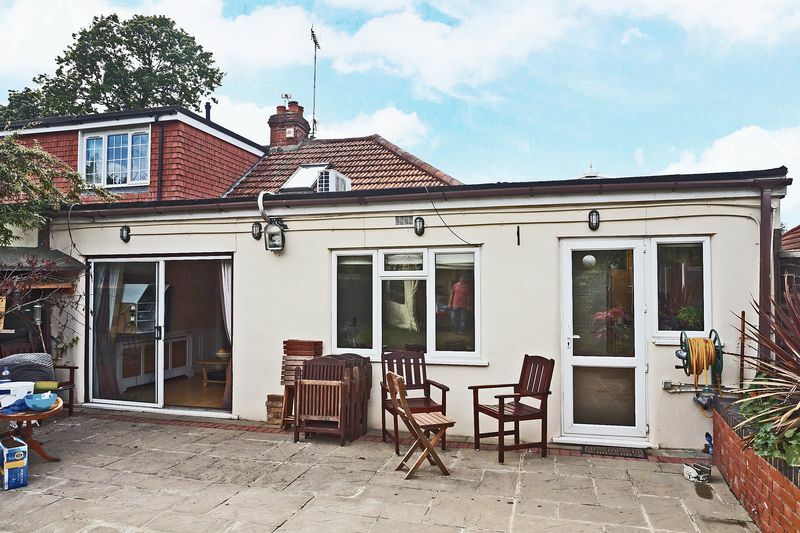 Unique open plan dorma-bungalow with HUGE PLOT and garden with store room and external buildings, ample off-street parking. Open plan living space, 2 BATHROOMS 3-4 double bedrooms, located in a quiet residential road in Joydens Wood, the EXTREMELY SOUGHT AFTER 'Summerhouse Drive'. 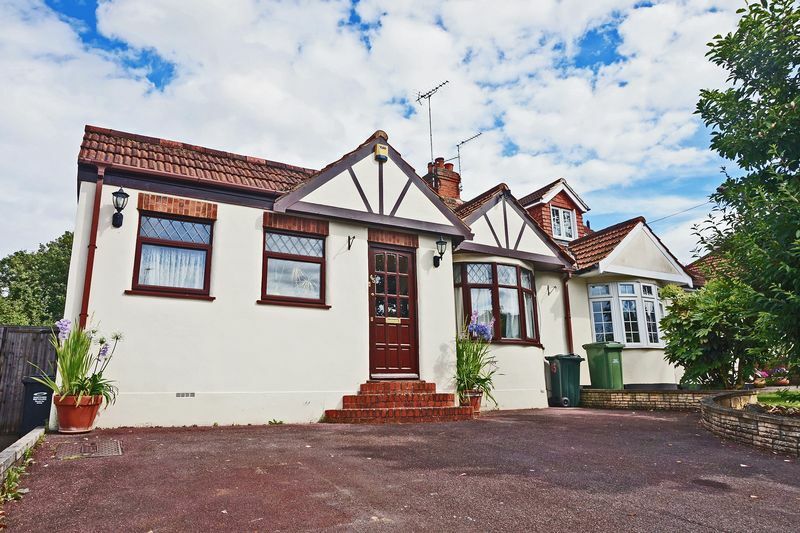 Harpers & Co is delighted to offer this immaculate & well presented large bungalow. This property really needs to be seen to be appreciated as it is evident from the moment one enters that it is unique and offers excellent functional & open plan living space. 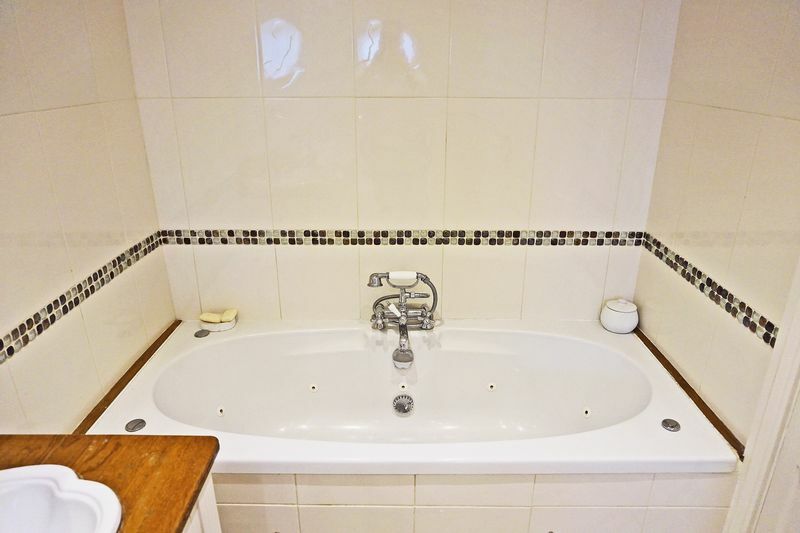 This property has 4 well sized bedrooms (one in the loft with ensuite) and large bathroom with bath jacuzzi and walk in shower wet room with double basins. 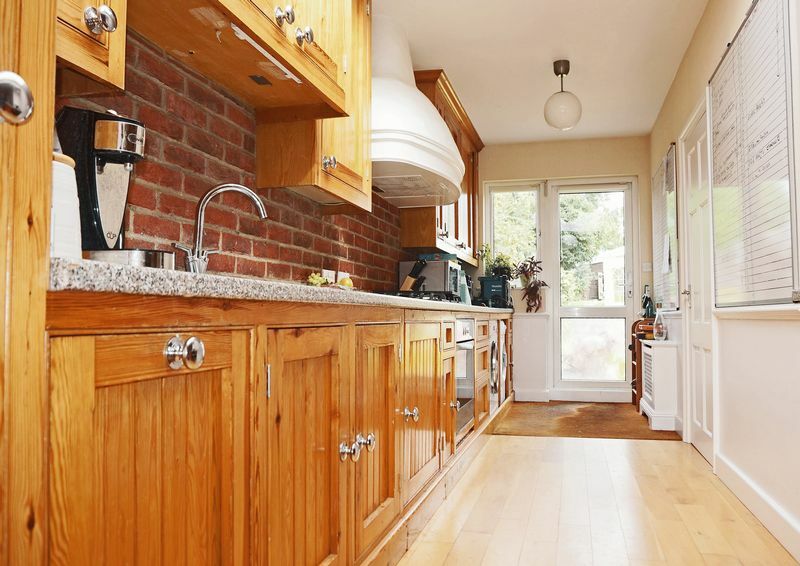 The kitchen is very well laid out and offers long work spaces and ample storage with a large 5 ring gas hob. 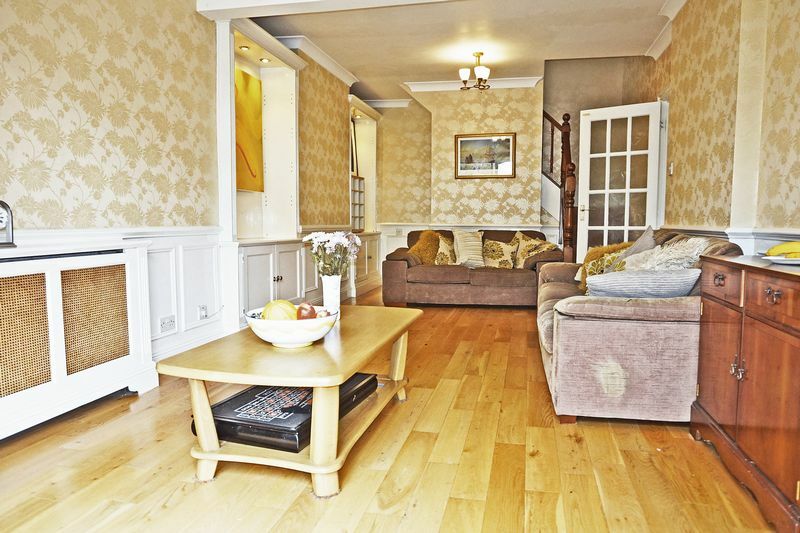 To arrange a viewing please do not hesitate to call Award Winning Sole Agents Harpers & Co 01322 524 425. 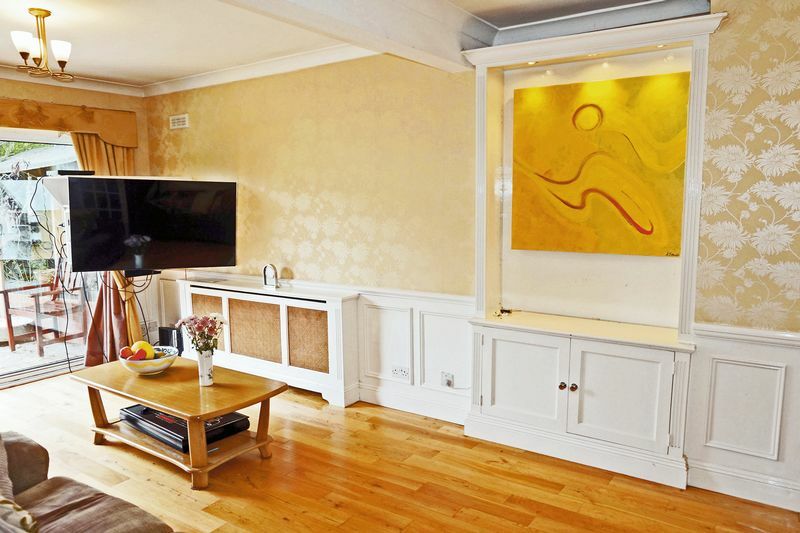 Large open plan lounge lounge with hard wood flooring, attractive architraves and cabinets and alcoves, air conditioning and radiator with TRV. Large sliding doors accessing paved patio and large garden. Attractive open plan kitchen seating large US style fridge/freezer and solid wood flooring throughout. Solid pine wall and floor mounted kitchen units with large 5 ring executive gas range with feature extractor. Exposed brick feature to walls and open plan. Large glass lantern orangery to ceiling flooding the kitchen with light. Tumble dryer and washing machine provided but to be excluded from inventory.Breakfast bar and table and stools. Storage cupboard 2m x 2.3m houses Gas Combi boiler (all appliances untested). 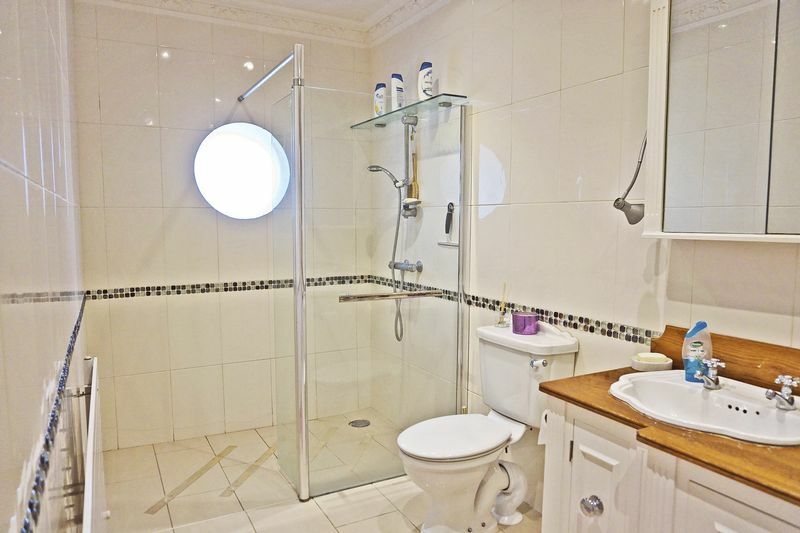 Spacious bathroom with walk-in shower, ceramic and porcelain tiles and wet room style shower. 2 wash basins with built in vanity mirrors and storage and a large Jacuzzi bath. Tiled floor and walls with radiator and chrome towel rail. 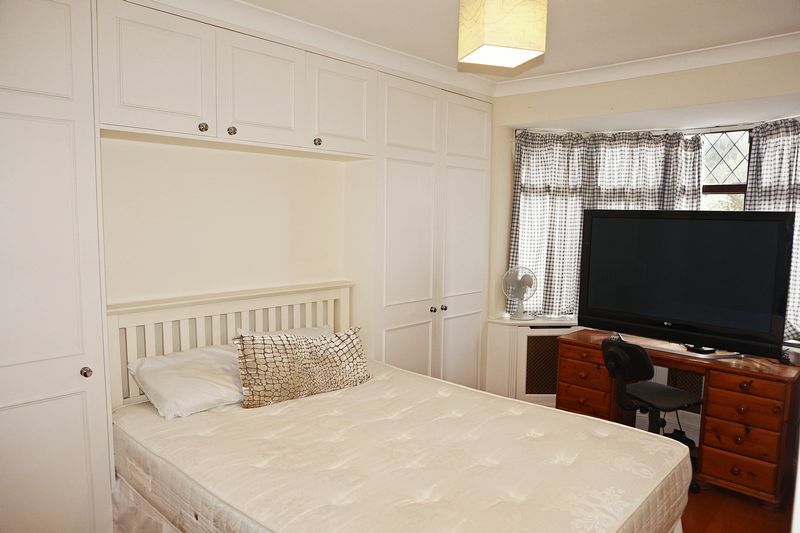 Double bedroom with fitted wardrobes throughout, double glazed bay window with leaded light inserts and large TV. 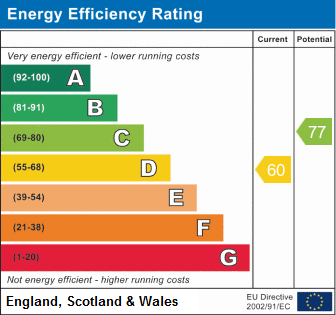 Radiator with TRV valve and ample storage in wardrobes. 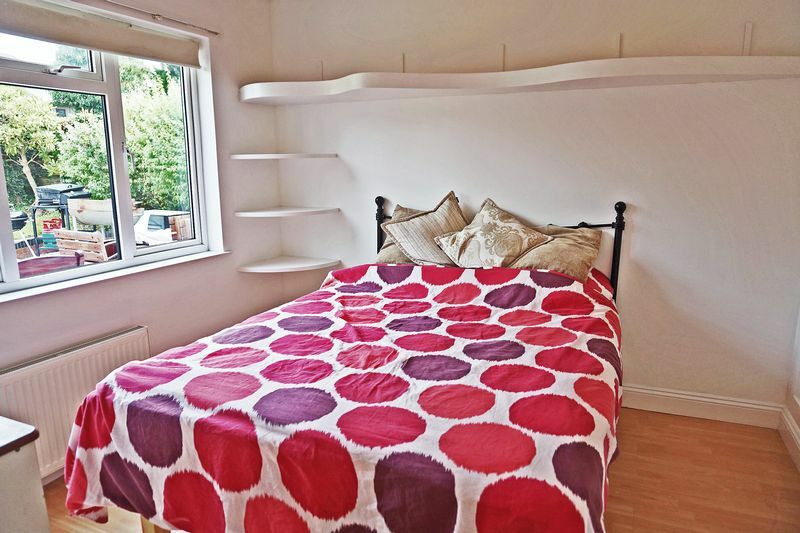 Double bed, laminate flooring, window with excellent garden views, radiator wit TRV and ample storage. 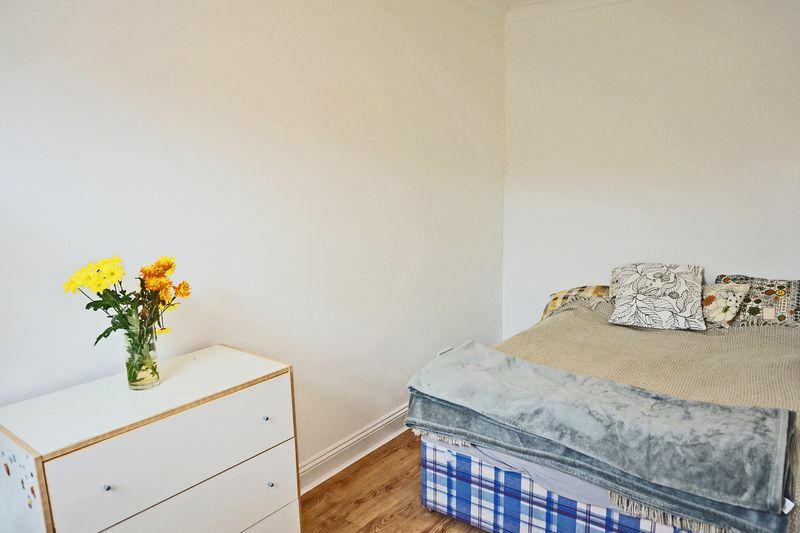 Loft room with single bed, laminate flooring, Velux window, radiator and storage space in eaves. Ideal for a teenager or office. 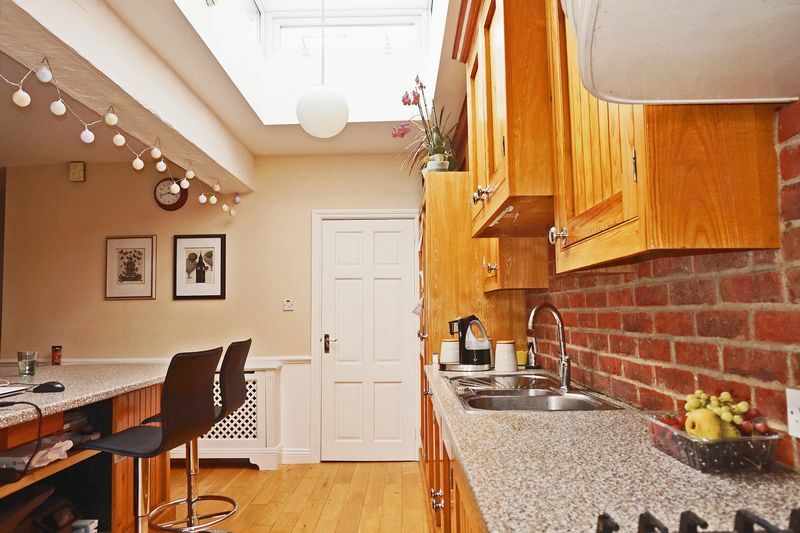 W/C, wash basin and bath, roof to rear, vinyl flooring Velux window with rear garden views. Patio area accessed from lounge and kitchen then leading onto a large landscaped garden with a selection of mature fruit trees (Fig, Plums and Apple). 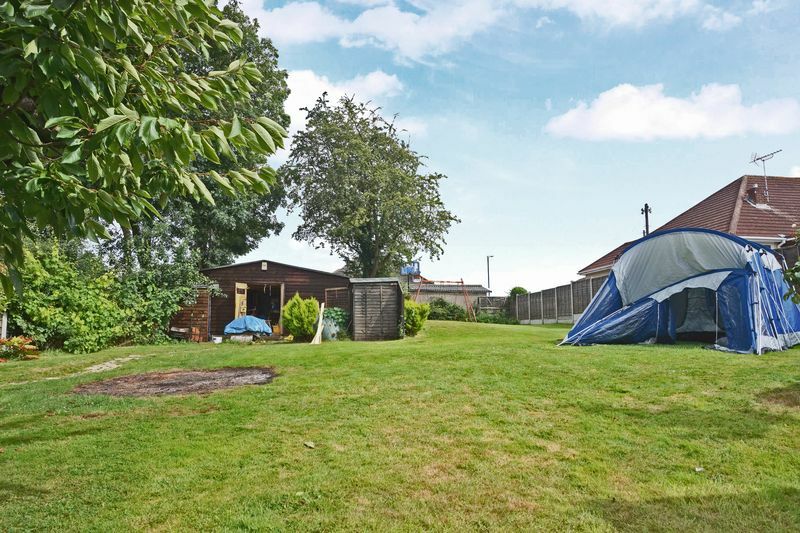 This large garden comprises two plots and is a credit to the current owner with mature borders and shrubs. Paved front drive accommodates 2/3 vehicles and is well maintained with borders pants and mature trees.